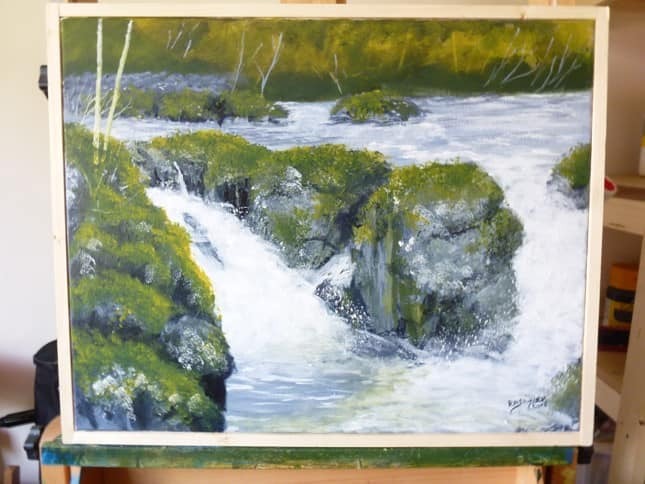 We are pleased to be supporting Robert Shirley who is a local artist living in one of the properties we are currently working in at Hanover Gardensvin Bicester. 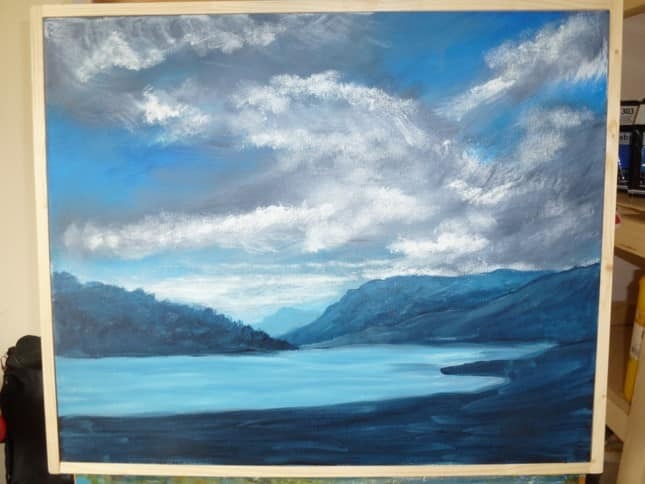 Robert has kindly donated one of his paintings for us to sell at our fundraiser on 29th September. Please support our MD Danny Gladwyn on his Sleep out to raise money for Andover Mind and Wessex Heartbeat He will be sleeping rough in the car park of The Crown Inn Ludgershall Andover on September 22nd. Please come along and show him some support! Every penny will be donated to these worthy causes. At Correct Contract Services we value our client partnerships and our relationships with their end users such as housing residents in all the projects we work on. 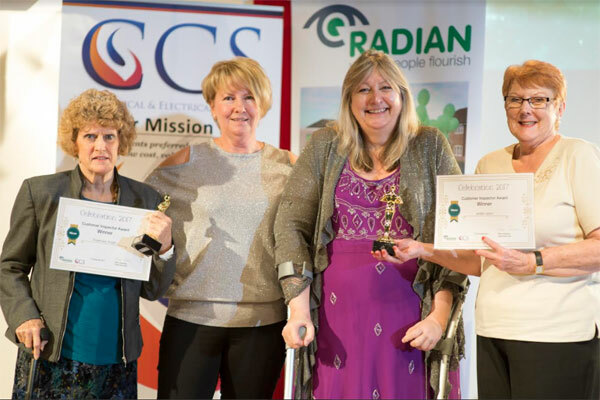 One of our highly valued partnerships is with Radian and we were delighted to have the opportunity this year to sponsor the 2017 Radian Annual Resident Awards celebrating the fantastic hard working people in their communities. CCS is delighted to have been awarded a framework agreement with Westworks, a major purchasing consortium serving the property maintenance needs of local authorities and housing associations throughout the south and west of England. There are over twenty authorities and associations using Westworks frameworks, opening up major new markets to us without having to negotiate with each individual procurer. Some of the users of Westworks are already customers of CCS but the new frameworks will also enable us to deal with their procurement processes across a wider range of services in a more streamlined way. Danny Gladwyn, CCS Managing Director, said “Putting together our bid for this major framework has taken weeks of preparation but we have been able to demonstrate our proven track record in delivering a quality service in many parts of the Westworks area. As the winner of a number of awards in the industry as well as dealing already with some Westworks clients, we were able to prove our ability to deliver”. CCS directors and staff were delighted to win the Small Project of the Year award in the South West Energy Efficiency and Retrofit awards on 25 May. 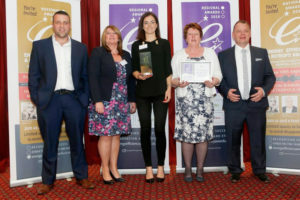 The Awards were set up to recognise work being carried out in the energy efficiency sector under the Green Deal scheme and the Energy Company Obligation Scheme. CCS nominated their Dodgson Close solar thermal project where existing homes with oil fired central heating were retrofitted with 2 panel solar thermal systems and new unvented hot water tanks and control systems. CCS provided the client Stonewater with an assessment of various renewable energy options. Solar thermal was found to be the most appropriate for reasons of space and existing system infrastructure. In the nomination Stonewater stated: ‘We and the residents are very pleased with the outcome and service received and feel the project has been a great success’. Dodgson Close residents Mr and Mrs Sewell added ‘We found the workmen to be very tidy, polite, and they always kept us informed. The system which has been installed has given us much better hot water and we have begun to notice the difference already’. 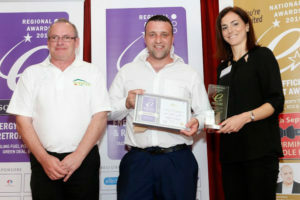 CCS Managing Director Danny Gladwyn said ‘Winning this award has been a great recognition of the integrated design and installation service offered by CCS across a wide range of renewable technologies. We also take great pride in ensuring our staff treat existing residents with care and consideration during retrofit work. 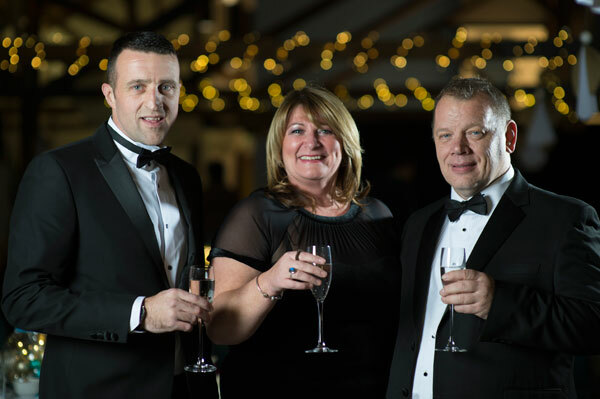 We think the award shows how we really deliver on both technical skills and customer care’. There will be a major fall in feed-in tariff payments made by the government to encourage investment in renewable energy systems on 1st January 2016, with further cuts likely to come in beyond then. There’s still time to get a system installed and approved for feed-in tariff ahead of the that date though. Installations signed off before 1st January will be locked in to the current rates, plus inflation, for the next 20 years. It’s essential to act now to secure your payback. Call us to arrange a free of charge survey and no-obligation quote. Remember, the timescale is getting short and installations will be carried out on a first come, first served basis. Call us today.